And the gold goes to…Ad Victoriam Solutions! 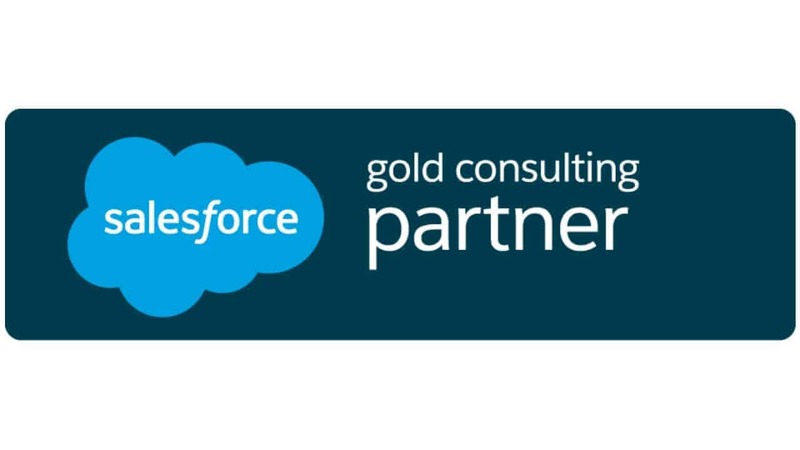 Here at AdVic, we’re proud to have achieved GOLD PARTNER status, a highly coveted position within the Salesforce.com partner community. This honor is awarded in September 2017 based on our proven combination of application expertise and certifications, superior customer satisfaction ratings and project experience. The combined points make up a business’s PVS (Partnership Value Score). The scoring system is broken up into two major areas: customer success and expertise. Partners are awarded Specializations and Masters based on demonstrated expertise by submitting customer success stories, projects and references. Once projects are finished, customers complete a survey that generates a Customer Satisfaction Score based on their experience with the partner. One area in which expertise is awarded is in system architecture. Possible certifications include certified application architect and certified system architect. Another area is consulting. Consultant certifications are earned as a company shows its ability to successfully design and implement solutions that contribute to long-term customer success. Possible certifications include sales cloud consultant and service cloud consultant. It proves that Ad Victoriam Solutions is committed to your success! Contact us today and let us handle your IT challenges. The Internet of Things is all around us: sensors, various devices, data, and of course cloud services. Since Microsoft already commands one of the largest and most flexible cloud services, it‘s only reasonable that the tech giant would also work to provide enterprises with their own vision of IoT. In-store traffic can be monitored to show which days (and times) are the busiest. This can help business owners know precisely when to have the most merchandise in stock and when to have more employees working. Businesses that require refrigeration can use IoT-collected data to monitor temperatures and help reduce product loss from improper temperature storage. RFID sensors can be added to products to track product availability in various retail situations. When employing in-store monitoring, consider using it in conjunction with other types of data sets. For instance, also incorporating weather data can help you decide which products you should stock. When employing refrigeration monitoring, the data collected can be used to predict when the refrigeration unit(s) require maintenance. Cloud computing and the Internet of Things are becoming more important by the year. In order to keep your business relevant, you should strongly consider employing some aspects of cloud computing. If you’re unsure of where to begin, contact Ad Victoriam Solutions. Stay tuned to our blog to learn more about IoT, enterprise technology solutions and much more. 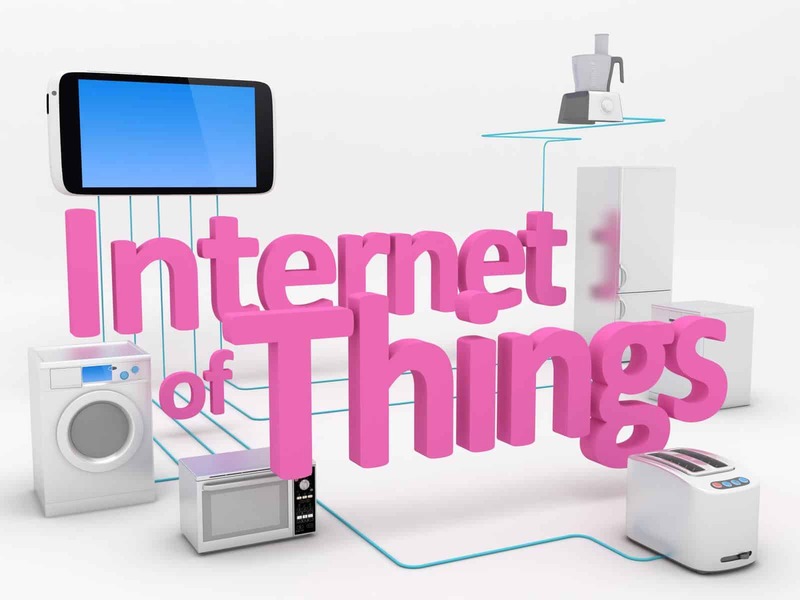 For starters, check the other installments of this blog series including how the Internet of Things pertains to Salesforce®. Developments in cloud systems, services and SaaS apps have come a long way in the last decade. Cloud-based analytics and intelligence are quickly becoming an integral part of many businesses around the world. The last ten years or so companies like Salesforce, Microsoft, SAP, Oracle, Google and Amazon have all taken their businesses and their products to the cloud. Chances are this is just the beginning. As social networking and computer-based marketing have risen in popularity, it has allowed even more data to accumulate in the cloud. This has led to various SaaS (Software as a Service) marketing options to rise in popularity as well. The everyday use of technology in society has a huge influence over the prevalence of cloud computing—namely the volume of mobile apps used on smartphone and tablets. As mobile app usage increases, the need to store and analyze all of this data becomes more imperative than ever. 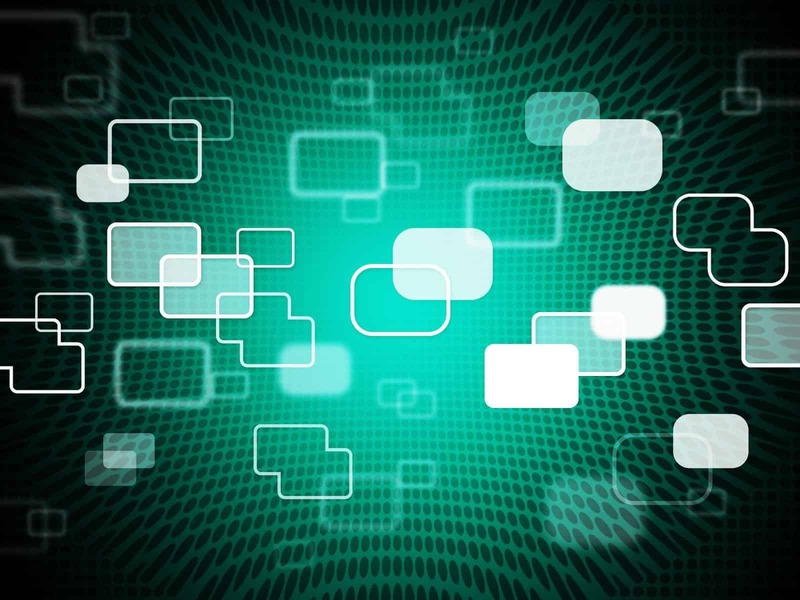 Offsite cloud storage and analytics are already becoming a part of the main stage of enterprise technology solutions. You just have to see the business versions of Google Drive and Dropbox to see that. In fact, Constellation Research found that cloud data sources have grown over 450% since May 2014. However, on-premises vendors are also seeing huge jumps in popularity (as much as 210% since last year). For example, Tableau Online has become its vendor’s quickest growing software. In addition, Amazon Redshift, Google Analytics, Google BigQuery and Salesforce (respectively) have also seen huge jumps in growth. Cloud-based analytics is cheap. “Virtually every large company I interviewed, however, is employing big data technologies not to replace existing architectures, but to augment them.” Rather than start from scratch, companies are able to “repurpose” existing IT infrastructure and reduce their overall BI costs. Big data is fast. Though they can handle immense quantities of data, most cloud analytics products are extremely quick. This enables business managers to make fast, smart decisions. New products and services keep on coming. Big data analytics software is also appealing to businesses because they continually come out with updated products and services. 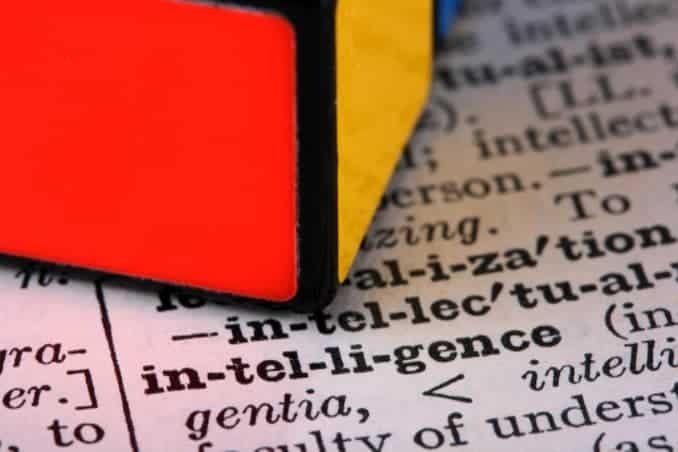 This allows companies to continually advance their BI capabilities without much investment in entirely new hardware. Where do you go from here? With cloud computing, anything is possible. Sure, there is room for cloud computing services to improve, but with constant updates these solutions are becoming secure, faster, cheaper and more capable of providing you and your business with the space you need to run your business. To learn more about Ad Victoriam’s – a leading technology consulting firm based out of Atlanta, GA – we invite you to browse our website and contact us to find out how we can help your company streamline your cloud-based technology and processes. Continue browsing our blog for more insights into making your enterprise technology work for you.